Spring is near, which means that Spring Clay Club is soon to start. 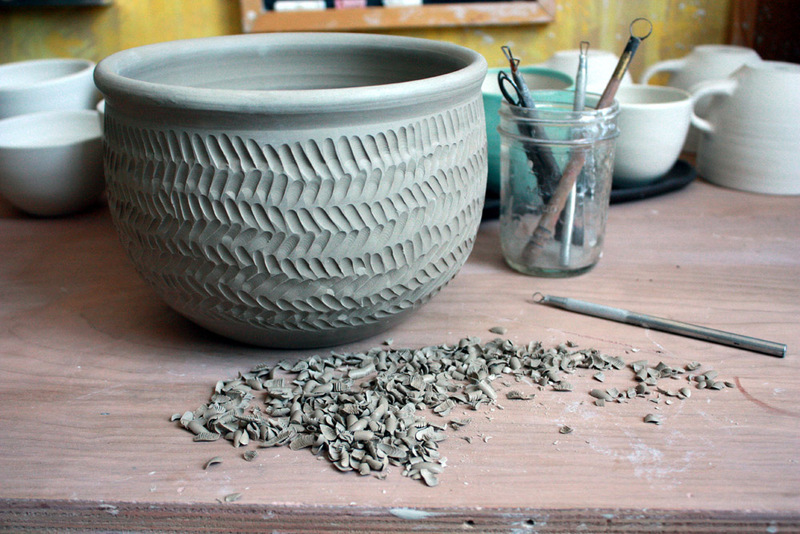 Do you want to get your hands in clay? For 8 weeks, the studio is yours on tuesdays and thursdays. All clay is provided. Your challenge is to explore, test the limits, try something new, practice matching your mind’s ideas to your hands abilities, show up and play. Join us. Starting March 13, 1pm or 6pm.